« Reception of New Members! After nearly a decade and hundreds of thousands of dollars, phase 12 of 12 of our organ restoration is complete! 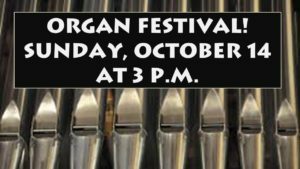 Please celebrate this major accomplishment with us as we invite area organists to play our refurbished pipe organ. The concert is FREE! Many thanks to all the people who helped with this project, especially Leek Pipe Organ Company. 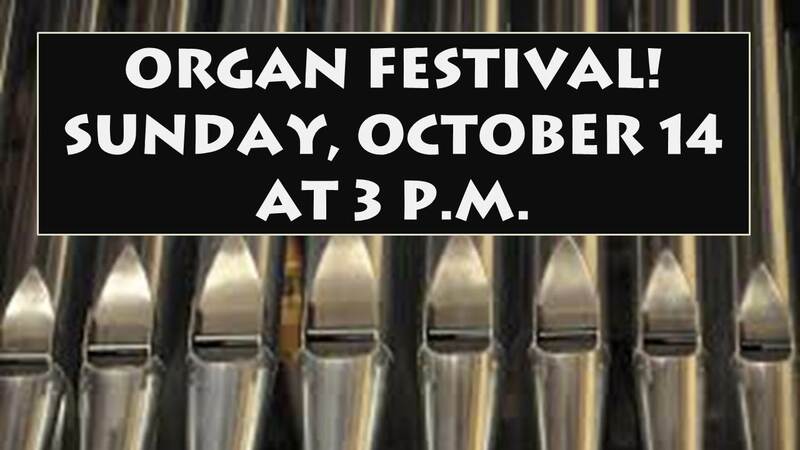 The music will be followed by a FREE wine and cheese reception in Pilgrim Hall.